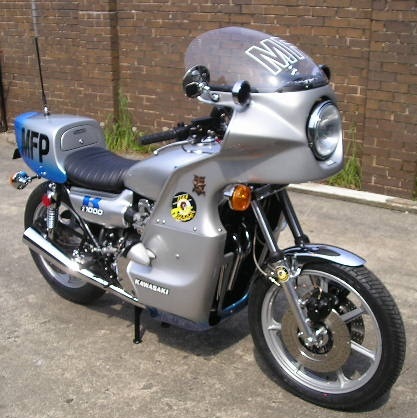 As most of you will know, I'm rather fascinated by Australian police motorcycles from VIC and NSW. I'd greatly appreciate your feedback regarding what you'd like to see, or not see. 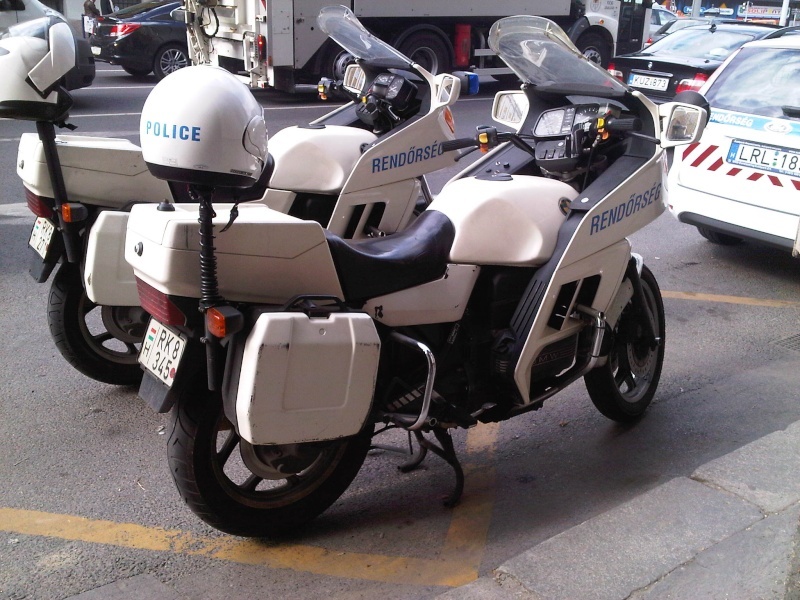 Add a gallery of police bikes? Took this one on my travels, with my son. Unfortunately a medic K I saw on same trip photo got lost. Looks a great website in the making and some great police bikes out there. I'm working on exactly the same idea, although I'll be limiting it to NSW at the moment. 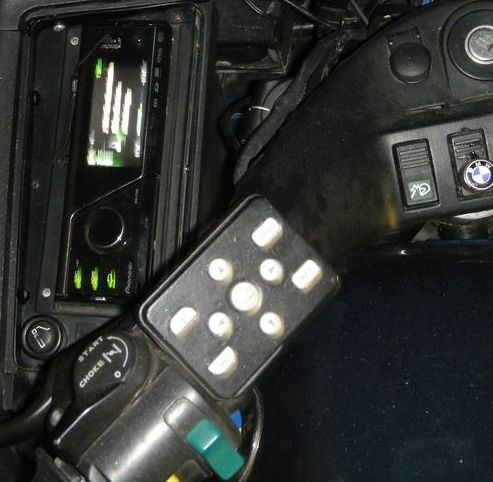 WTF....do they only use Lasertecs on police bikes? That one is pretty near being a café racer. Were they a bonus bike? Come on, Olaf...check your classics! N ot a movie fan or tv fan, been too busy riding motorbikes and flying hang gliders and sailing in boats that didn't have televisions on board. @jbt wrote: Come on, Olaf...check your classics! Always reminds me of the start of the movie "Stone"
I installed a video head unit in one of my K1100LTs so I can watch movies while riding.